Korean food, one of the main pillars of Asian cuisine, is renowned for its delicate balance of fresh and bold flavours. 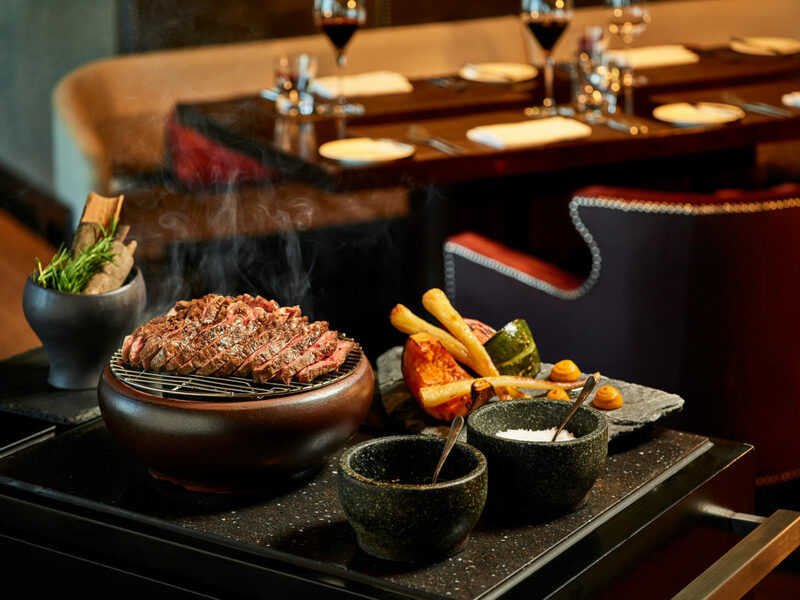 We have organized countless dining events allowing guests to experience the best of these flavours along with some of finest Korean scenery in both traditional and modern atmosphere. 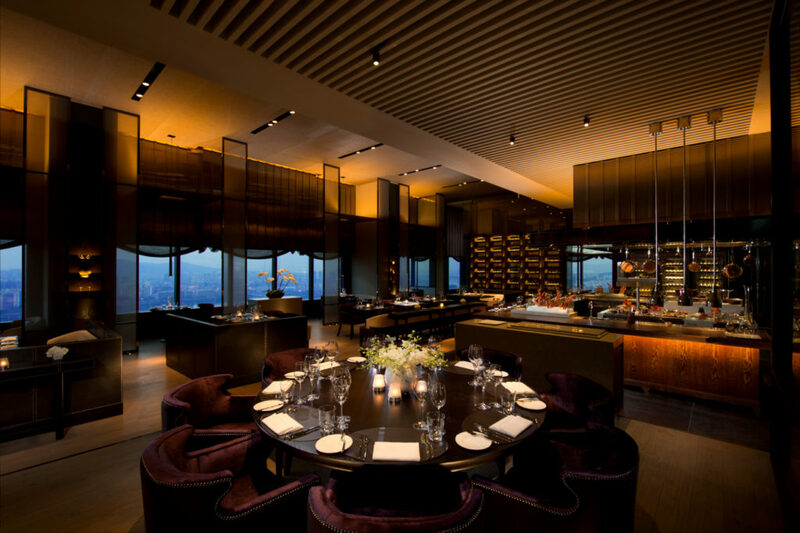 We use our in-depth knowledge of this field and network with fine restaurants and chefs to provide high-end dining experience.